You are here: Home / News / Club News / YKH Weekly Round Up – Week Ending 20th November. YKH Weekly Round Up – Week Ending 20th November. 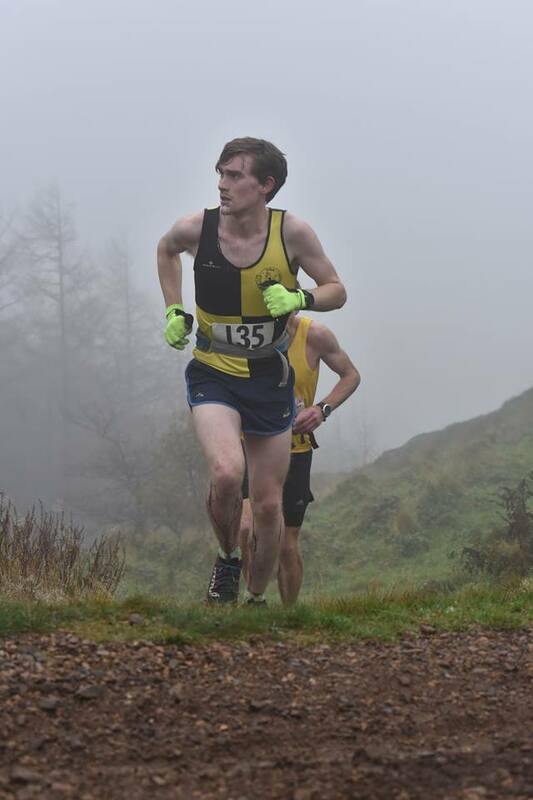 —West Yorkshire Cross Country League Race #3 : Spenborough. Plenty of mud for the third race in the hard fought series, battled over by some of Yorkshire’s best Athletic clubs and athletes. Knavesmire’s Ladies had our the best team result , placing fourth of 14, with the Men’s team finishing seventh of 12 teams. Also running in the Ladies race from YKH were 48th Katie Smith, 66th Jane Nodder and 88th Liz Matthews. Also running in the Men’s race from YKH were 80th Toby Horne, 84th Danny Chan, 96th Pete Downes, 138th Duncan Chambers and 141st john Nodder. 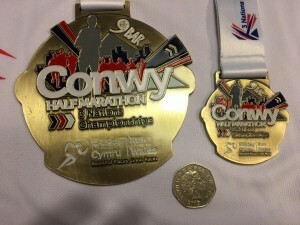 —Conwy Half Marathon – Wales. 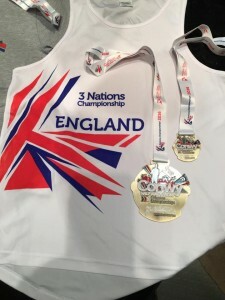 Susan ,myself and Helen Leach went over to Llandudno this weekend to represent England in the 3 Nations Conwy Half Marathon organised by Run Wales. Susan and I ran the local Park Run on Saturday before the race on Sunday. The run took us from Conwy Castle into Llandudno and up and around The Great Orme cliff.A climb of 945 feet!! Helen was first home in 2.12 followed by Susan in 2.46 her best 21K this year and me in 2.48. Anyone who wants to run a challenging half marathon abroad should look at this for next year. —Verona Half Marathon – Italy. 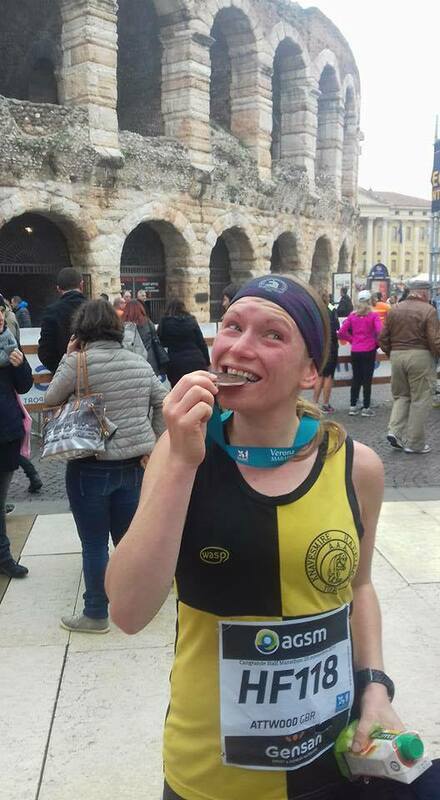 Sarah Atwood completed the Verona Half Marathon in 1:31:58. —Clowne Half Marathon – Derbyshire. 35 members of YKH took part.